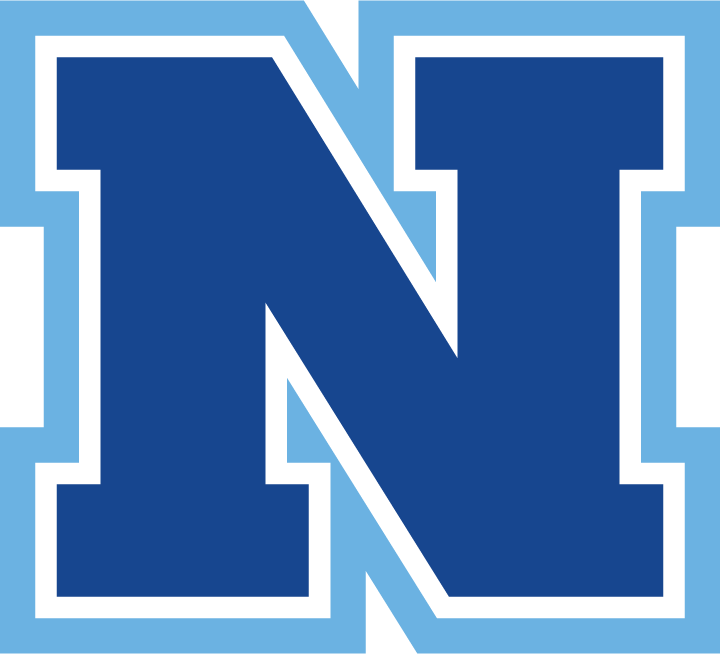 Individuals that are interested in nominating former student-athletes or community members for the Norco High School Athletic Hall of Fame must submit a typed letter to the Norco High School Athletic Department no later than June 1, prior to the upcoming football season, explaining the reason(s) why they believe their nominee should be inducted into the Athletic Hall of Fame. Nominations are kept on file indefinitely. 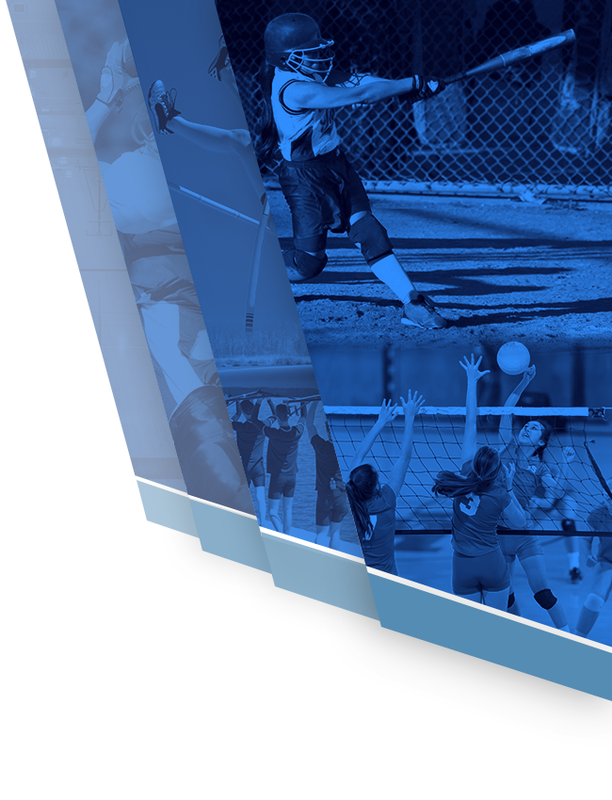 Coaches, school staff, and community members may be considered for special recognition if they have been found to contribute to the growth of athletics at Norco High School in a meaningful way. The selection committee reviews all nominations that have been submitted prior to starting the selection process. 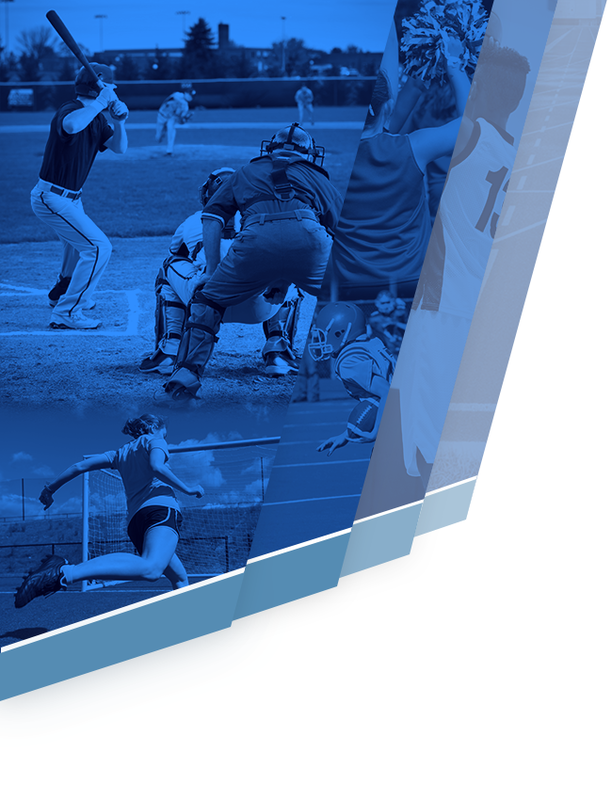 The selection committee meets during the month of June, and inductees are notified during the month of August. The ceremony takes place at the first home football game.